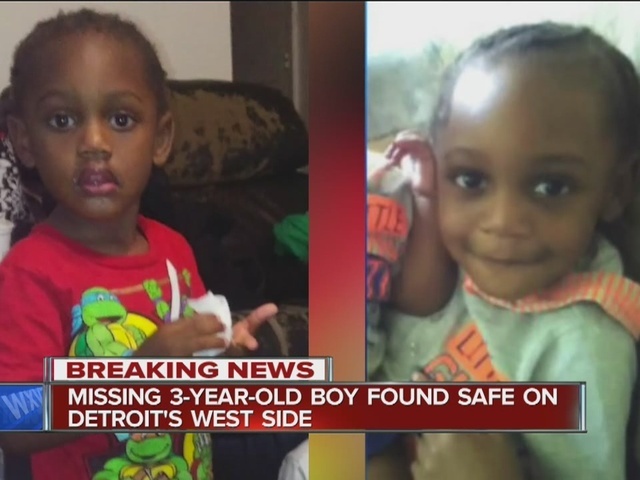 Police have found a missing 3-year-old boy safe after an Amber Alert was issued this morning. Police have arrested the suspect, 19-year-old Michael Grayson. 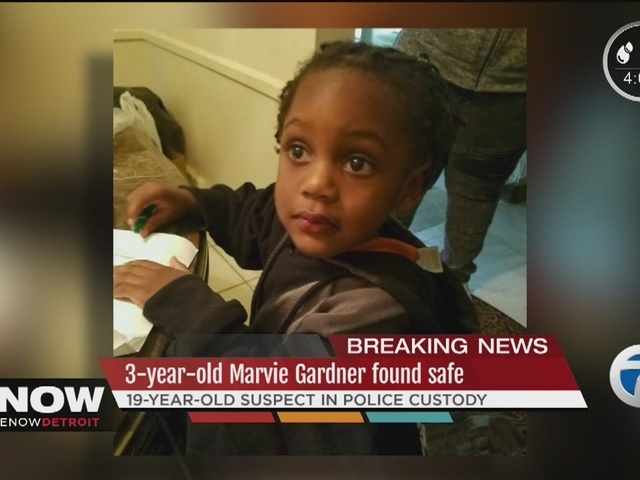 The boy, Marvie Gardner, was believed to have been taken by a family acquaintance. 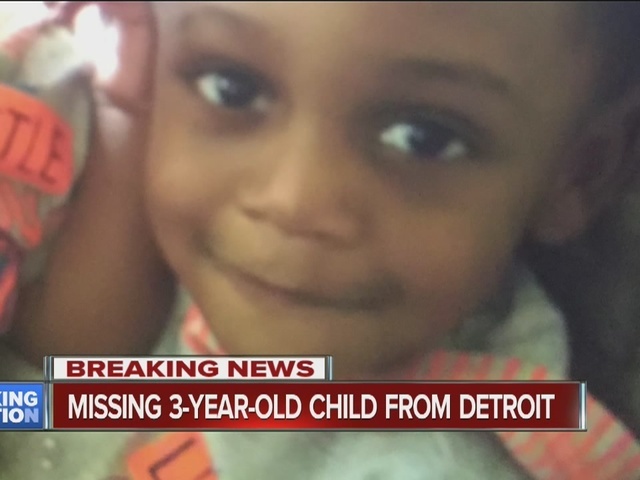 Gardner was last seen around 12:30 a.m. Thursday at a home in the 19330 block of Winston. 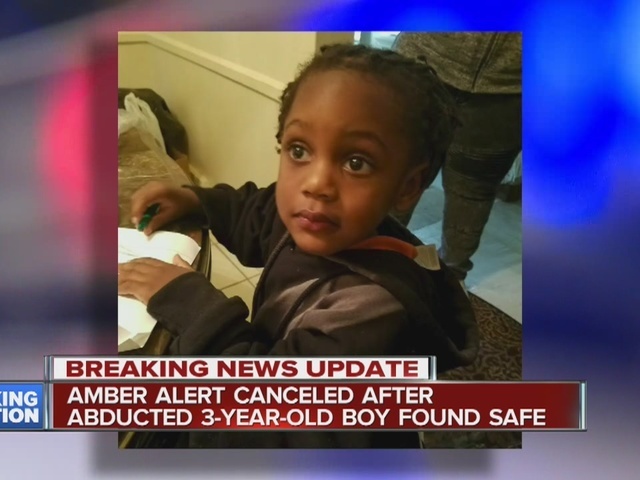 The mother of the child says a man named Michael Grayson took him. Police say Grayson is 19 years old and was believed to be traveling in a stolen purple Plymouth Voyager minivan with the child. That vehicle was located Thursday afternoon in the 19000 block of Riverview. 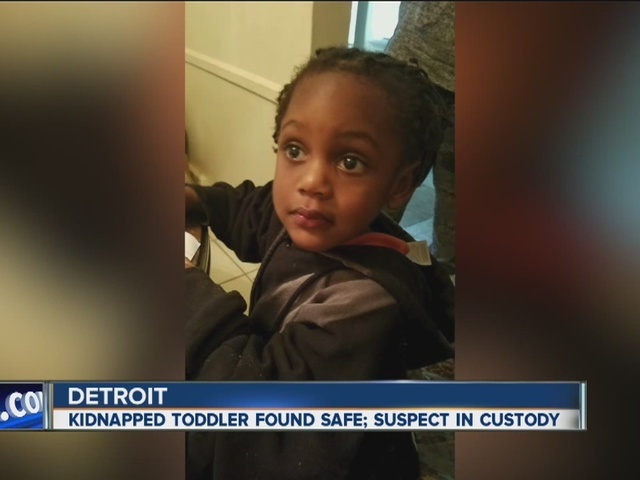 Later Thursday, police say they found the baby safe inside a vehicle. The child is now with his mother at a local hospital.